German police have detained a second suspect reportedly linked to the killing of Bulgarian investigative journalist Viktoria Marinova. The Interior Minister said a second man was taken into custody on Wednesday over the case. 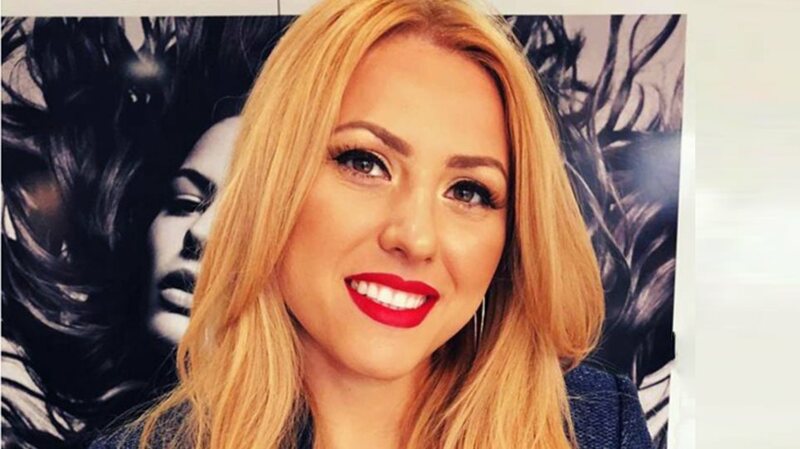 Marinova, the 30-year-old administrative director and host of the regional broadcaster TVN, was raped and killed in the northern Bulgarian city of Ruse on Saturday. The DNA sample of the detainee reportedly fully matched the DNA found on the crime scene. The suspect reportedly managed to flee from Bulgaria to Germany before being captured there, according to the media. While the Bulgarian authorities do not rule out any possible version, local law enforcement agencies believe that the murder might be related to Marinova’s investigative work, with the last issue she worked on being the scandal around theft of money from EU funds.